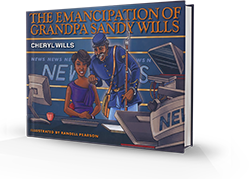 NY1 News anchor and well-known author Cheryl Wills! 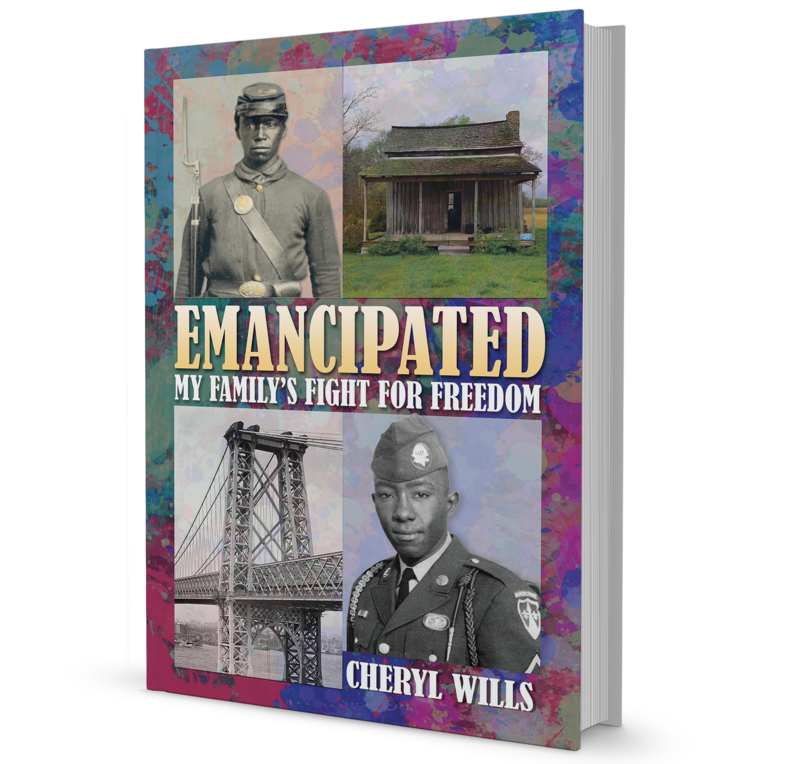 This picture book traces Cheryl Wills’ ancestors from modern-day New York City to 19th-century slave plantations in Tennessee. This guide provides an overview of the values & practices of genealogy—the study of a family’s history. Through the suggested activities & resources in these pages, parents can help their children understand where they came from by connecting not just with living relatives but also those who have passed decades or even centuries ago. Hear what others around the country are saying about this story.